Provide comfort for the family of Nancy Misenheimer with a meaningful gesture of sympathy. Ms. Nancy Ruth Misenheimer, 88, passed away on Friday, April 5, 2019 at her home, surrounded by her family. A memorial service will be held at 1:00 pm Monday, April 8, 2019 at New Gilead Reformed Church, officiated by Rev. Robert E. Palisin. The family will receive friends following the service. Nancy was born on February 18, 1931 in Cabarrus Co. to the late Herman and Velma Dry Misenheimer. She is also preceded in death by her sisters, Jean Fisher and Sue Hahn; brother, Fred Misenheimer. Nancy retired from CTC as a supervisor after many years of service. She enjoyed spending time with her family and friends and always loved watching her many nieces and nephews. She is survived by her sisters, Betty Jo Misenheimer, Nell Eudy and husband, Henry; brother, Hal Misenheimer and wife, Sandy; sister-in-law, Shirley Misenheimer; numerous nieces, nephews, great nieces and great nephews. Memorials may be made to New Gilead Reformed Church, 2400 Old Concord-Salisbury Road, Concord, NC 28025 or Hospice of Cabarrus Co, 5003 Hospice Lane, Kannapolis, NC 28081. Wilkinson Funeral Home is assisting the Misenheimer family. 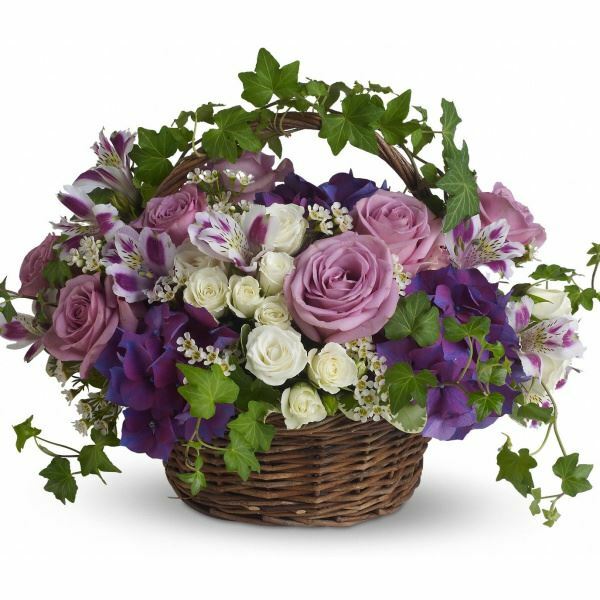 To send flowers in memory of Nancy Ruth Misenheimer, please visit our Heartfelt Sympathies Store. Provide comfort for the family of Nancy Ruth Misenheimer by sending flowers. Nancy will remain in our hearts forever. Heartfelt Sympathies Store purchased flowers for the family of Nancy Misenheimer.